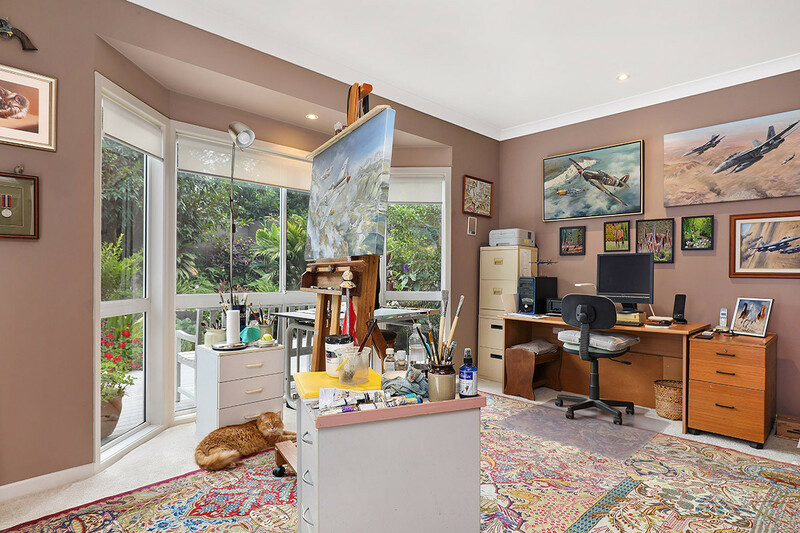 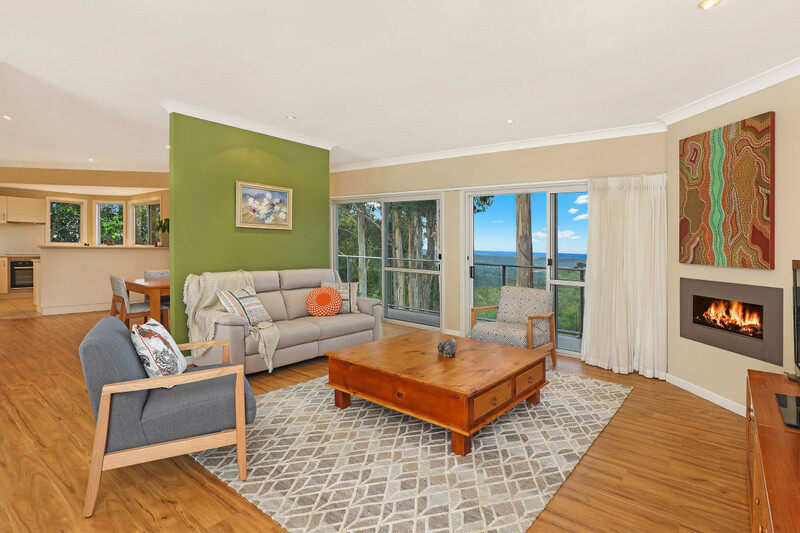 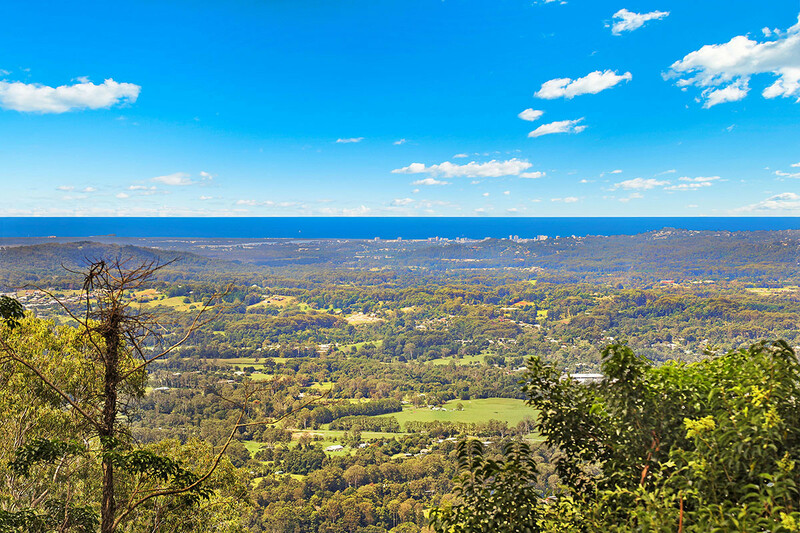 Offering some of the most spectacular, breath-taking views you will find anywhere on the Sunshine Coast; this delightful, character filled Montville home with its north-east aspect showcases our coastline in all its amazing glory – a view so stunning, words don’t do it justice. 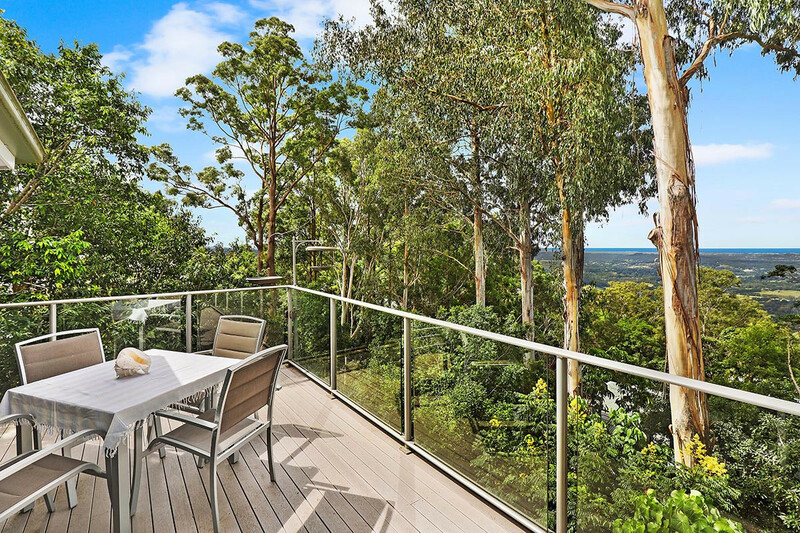 Outstanding views can be enjoyed from the kitchen, lounge, dining, master bedroom and rear balcony…it is the most idyllic of places to welcome the day over a freshly brewed espresso; an equally pleasant place to farewell each day in the evening over a glass of quality Australian red, as the lights of the Coast shimmer and sparkle. 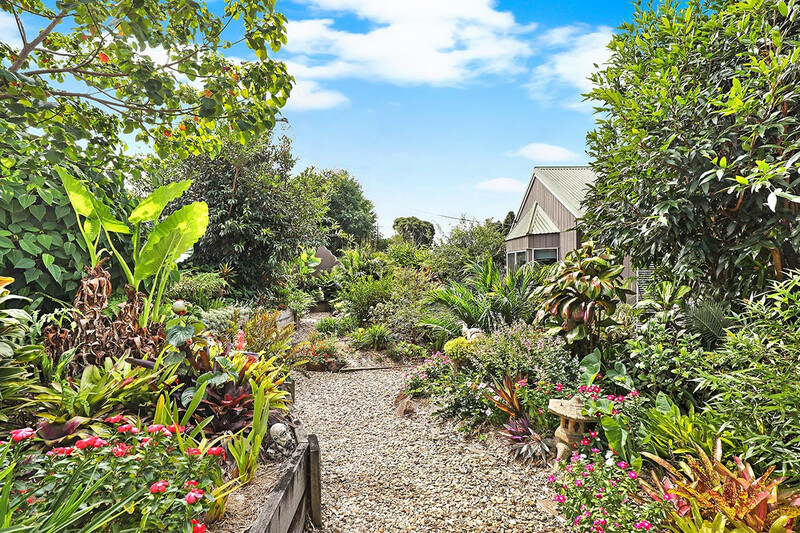 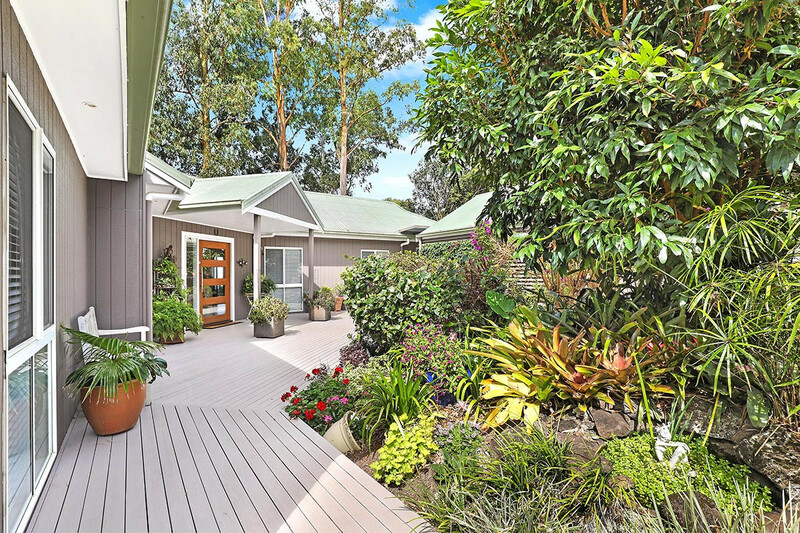 Complete with three bedrooms, two bathrooms, light and airy kitchen, dining, lounge, rear deck to soak up panoramic vista, front deck, single carport plus workshop/shed on a landscaped 728m2 block with well established colourful flowering plants and shrubs enhancing privacy and ambience; this is pure bliss! 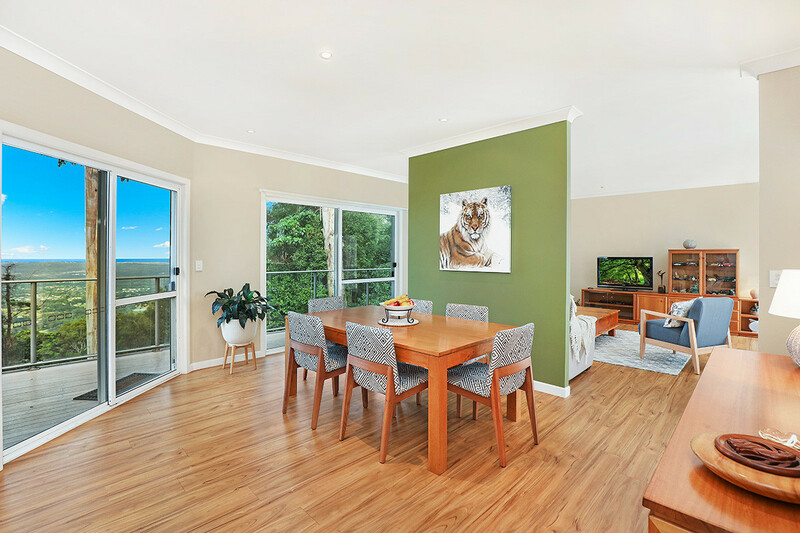 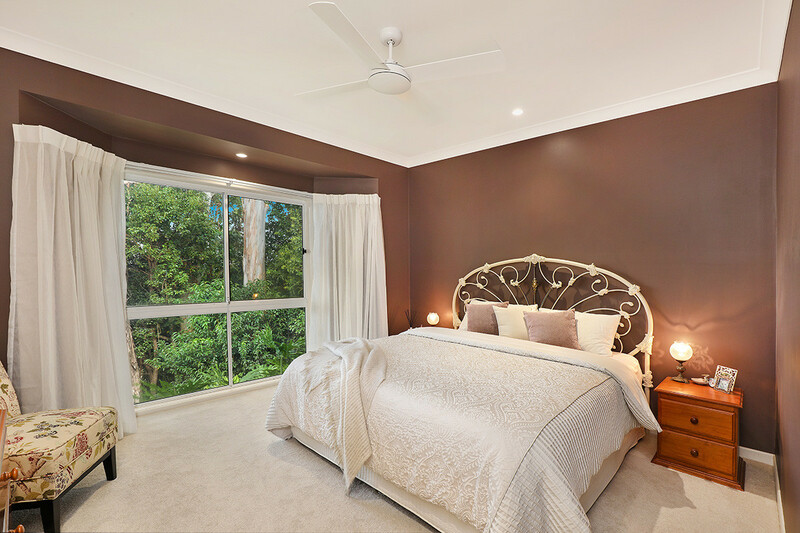 High quality easy care timber look vinyl floors throughout the living area, cosy fireplace in lounge, ceiling fans in the bedrooms, attractive bay window in the master displaying the beautiful view and inviting in the light. 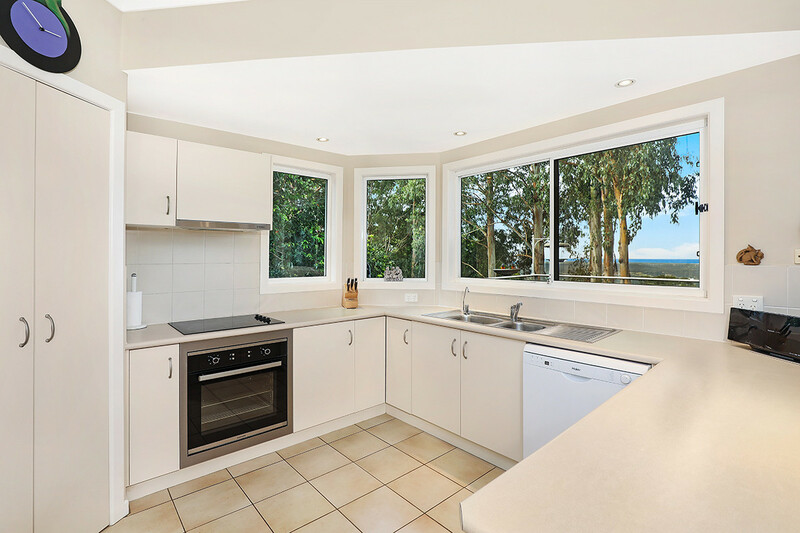 Tiled kitchen with dishwasher, stainless steel oven and generous pantry. 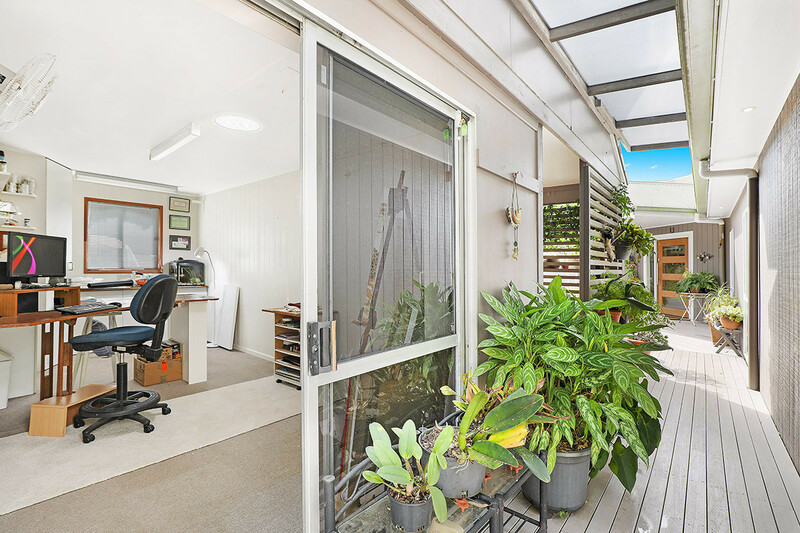 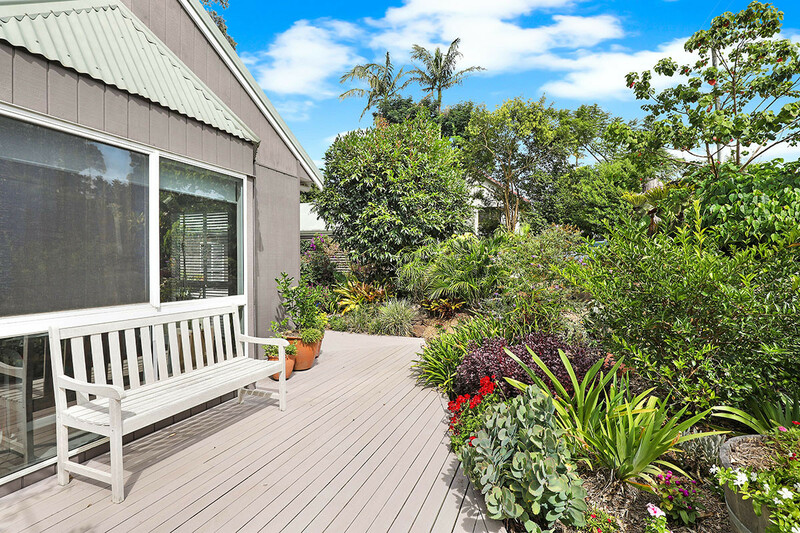 Expansive front deck framed by lush colourful gardens. 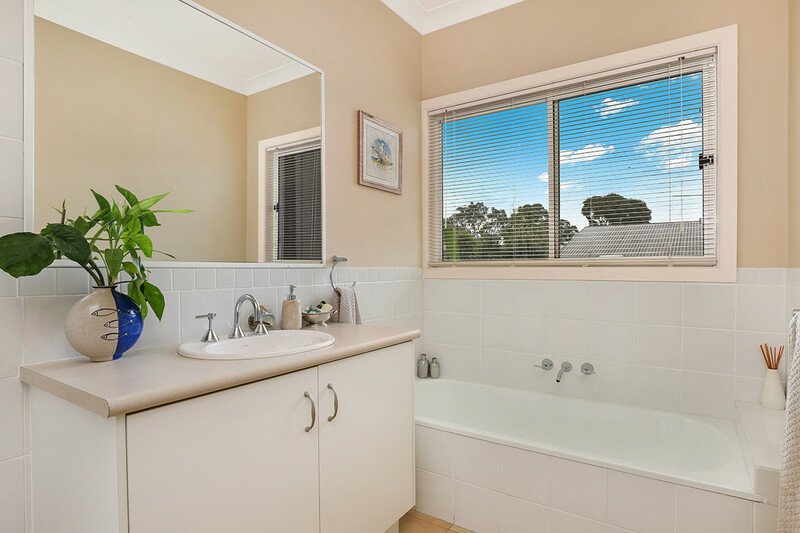 Presentation is immaculate, the decor is soft and tasteful, owners have taken meticulous care of the home and gardens; there is nothing you need to do, maintenance is minimal. 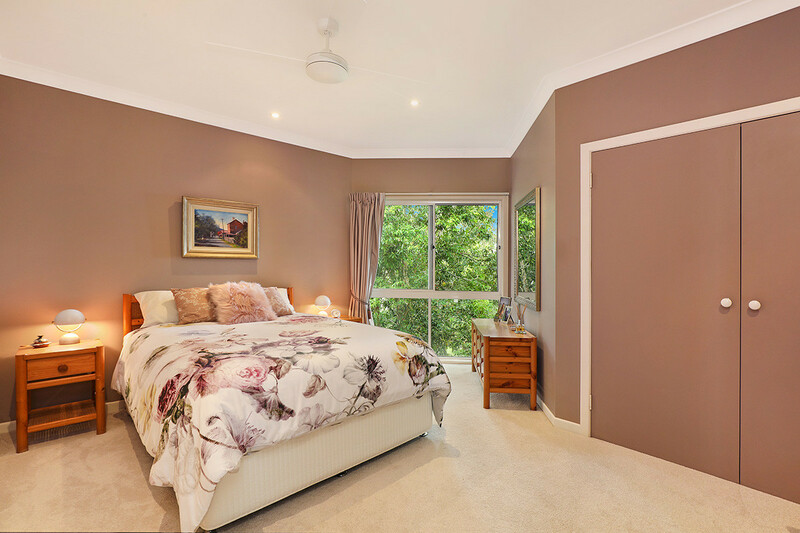 This would suit downsizers, couples or a small family who love the immense beauty of the Blackall Range, treasure privacy and are looking for a home with a magnificent view. 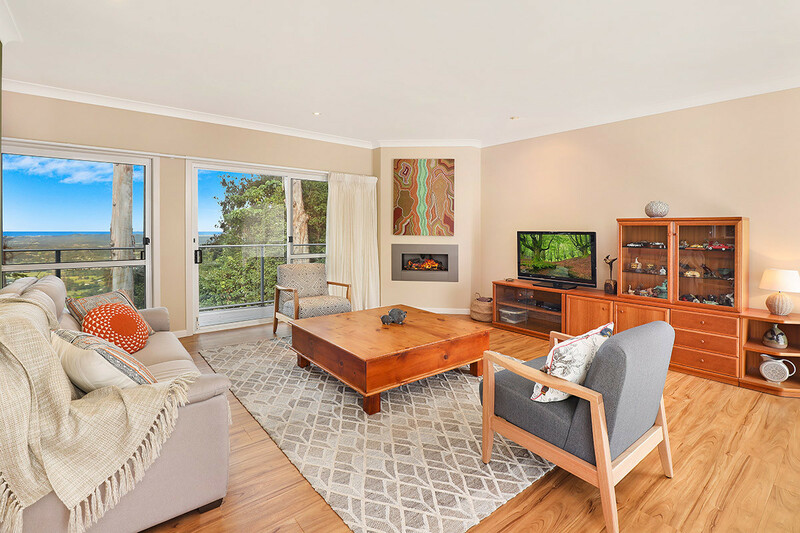 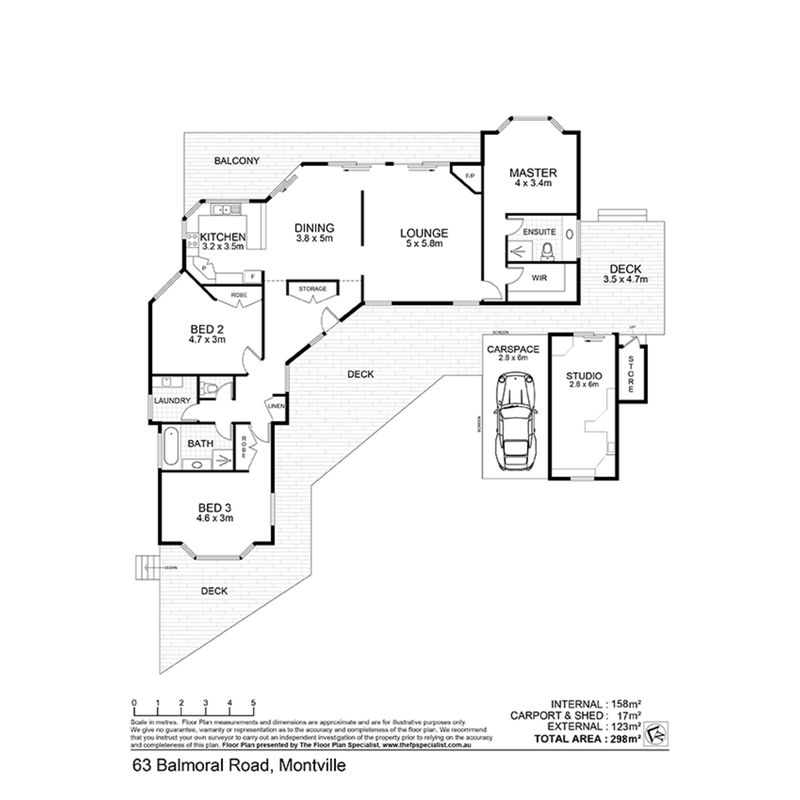 Located within walking distance to Montville Village with its amenities including: primary school, boutique retail and dining, galleries, churches, parks, post office, IGA and more; all your basic daily needs can be facilitated in town. 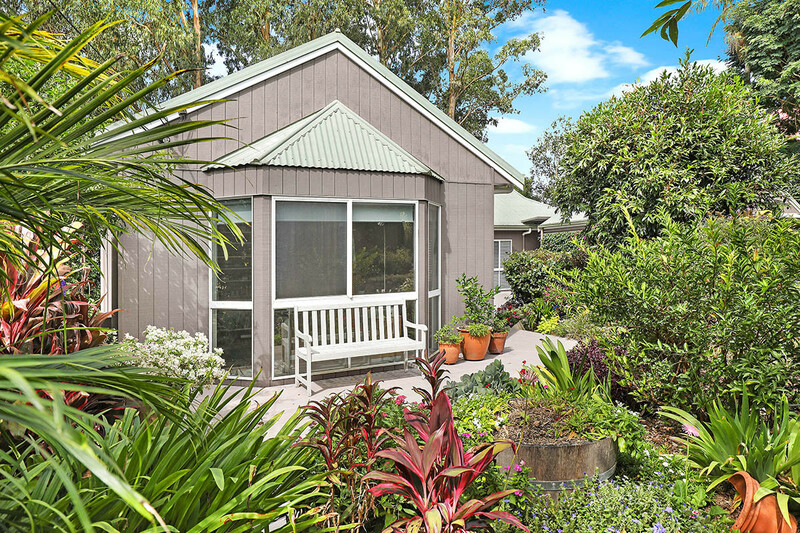 Palmwoods with its rail to Brisbane is a seven minute drive down the range, Maleny around 10 minutes and coast beaches 30 minutes drive. 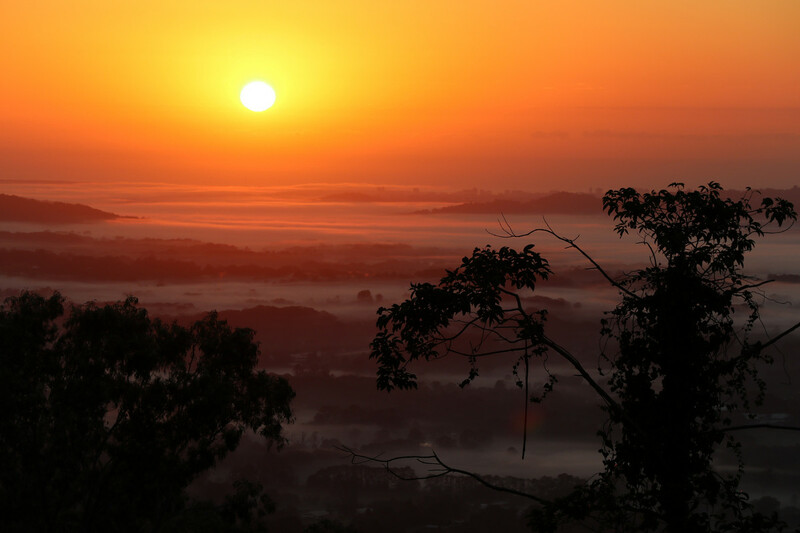 If it’s time for a change; then your timing is impeccable. 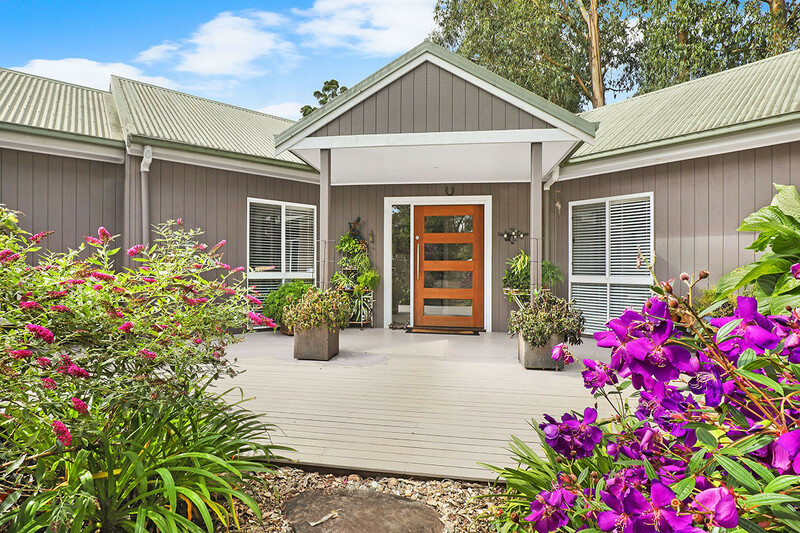 •	Owners are relocating, this is your opportunity to embrace your new life with open arms!